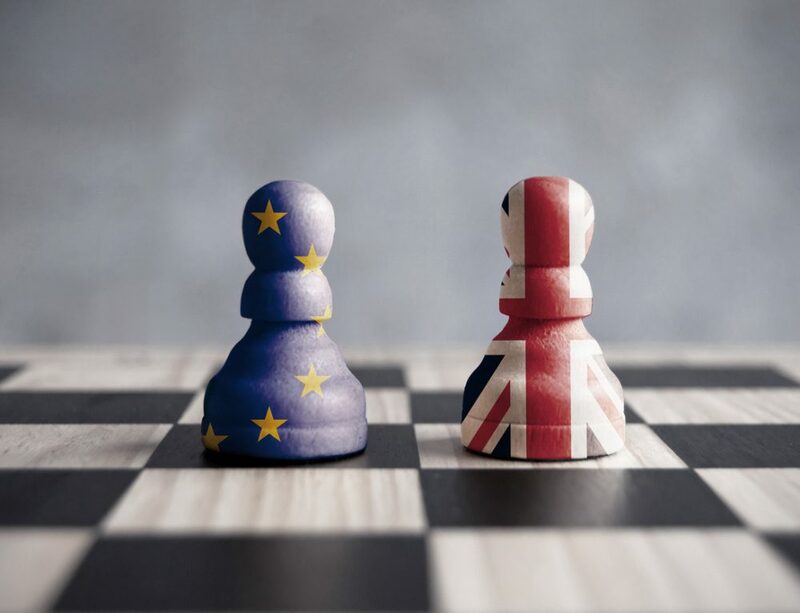 The ties between UK higher education institutions and their EU counterparts will be strongly influenced by the outcome of the Brexit negotiations, particularly in terms of both research collaboration and mobility opportunities. 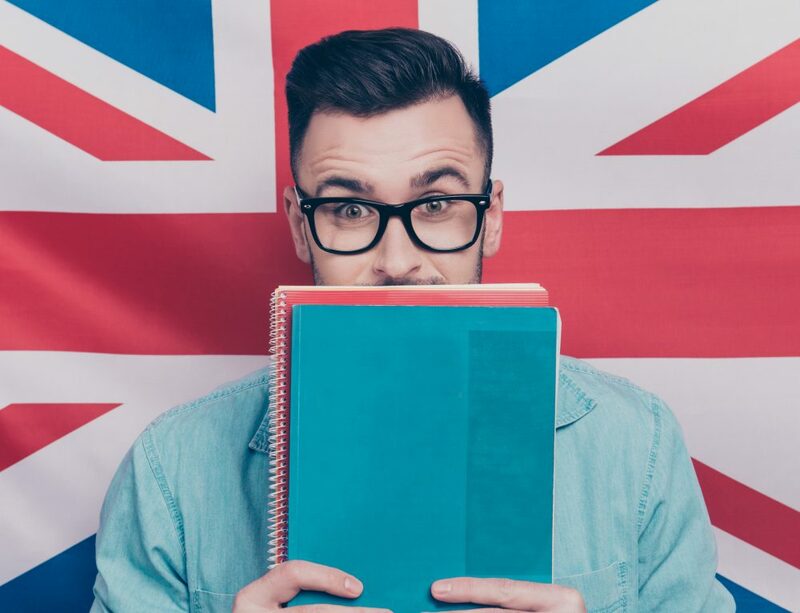 In case of a no deal, the UK government initially released technical guidance in January 2019 indicating that it may not fund UK based students studying abroad under the Erasmus+ scheme at a European university post Brexit. Furthermore, the UK government will not be replacing the Erasmus+ scheme with a nationally funded exchange scheme, unlike what happened when Switzerland was expelled from Erasmus+ following its historical referendum demanding controls on EU migration, leading the Swiss Confederation to foot the bill of an expensive Swiss European Mobility Programme from 2014 to 2017. UK universities are doing everything they can to remain plugged into Europe, through either bilateral agreements or membership to European networks of universities, with identified like-minded partners. Strategic, bilateral partnerships between a UK university and a partner institution located within the EU are stepping up, the latest in line being the “strategic research and education partnership” agreement between the University of Birmingham and Trinity College Dublin singed in January 2019, intended to enhance collaborative research outputs initially in three fields of shared excellence (clinical trials and training, biomaterials, and digital textual editing), as well as create reciprocal exchange opportunities for students and staff at both universities. In October 2018, Imperial College London signed a comprehensive flagship strategic partnership with the Technical University of Munich that will encompass new student exchanges, research programmes, placements and summer schools, as well as new partnerships with industry. Bilateral agreements of this type highlight the importance of growing European connections post Brexit and show the commitment of UK universities to remain part of Europe. Why are these university partnerships vital? 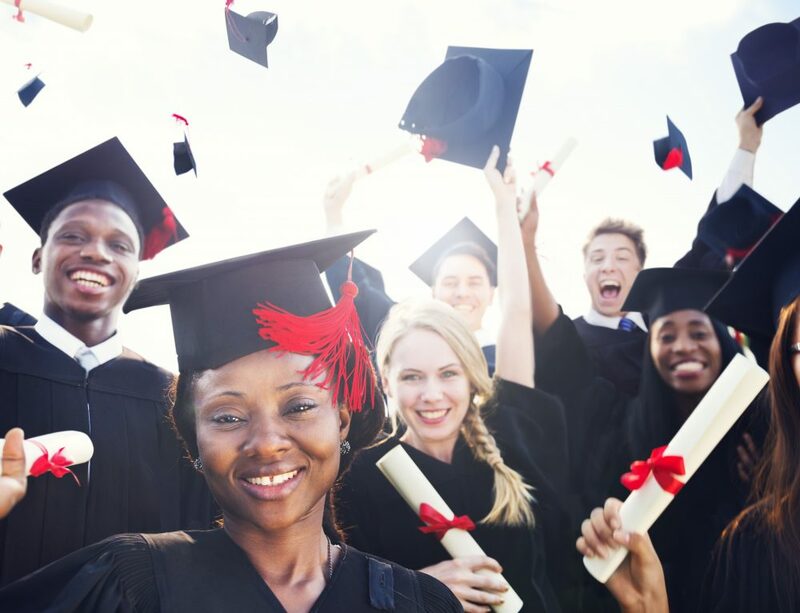 These partnerships are important because prospective and current students need to know UK universities are pro-active in ensuring they continue to offer student mobility opportunities as an integral part of their degree offerings, at a time when funding for UK students studying in Europe will end in the case of a no-deal, and when 40% of the next forthcoming cohort of EU students aged 15 to 17 felt they were less likely to study in the UK because of Brexit according to the QS International Student Survey 2018. With regard to participation in Erasmus+, previous technical guidance published by the UK government in January 2019 suggested there could be no funding for UK students studying abroad in the event of a no-deal, and no national replacement scheme is being devised by the powers that may be (unlike in Switzerland, when Erasmus was replaced with the Swiss-European Mobility Programme from 2014-2017 and entirely funded by the Swiss Confederation including both outgoing and incoming students), leaving universities to foot the bill of any mobility exchange put in place. 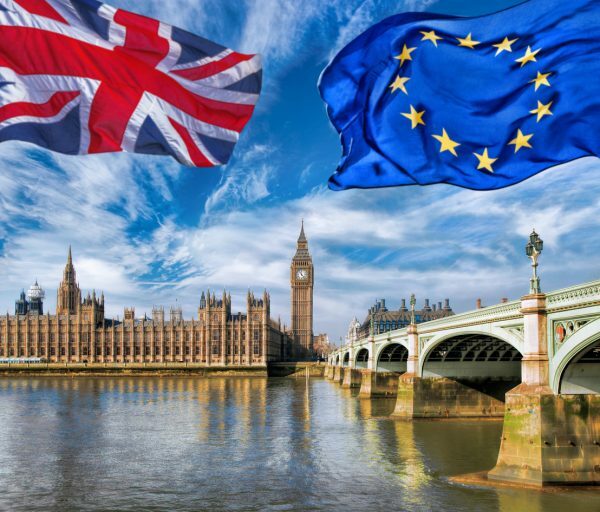 However, a government update in February 2019 now stipulates that in the event the UK leaves the EU with no deal, the government guarantee will cover the payment of awards to UK applicants for all successful Erasmus+ bids submitted to the Erasmus+ programme while the UK is still in the EU, including “projects and participants that are only informed of their success, or who sign a grant agreement, after the UK’s withdrawal from the EU” with the caveat that the UK government still needs to negotiate an agreement with the EU for UK universities to remain eligible to participate in Erasmus+. However, the UK government acknowledges these discussions with the EU are yet to take place. On the research side, it has been demonstrated that greater impact is gained through international co-authored publications, which are on average more highly cited than UK domestic publications. Thus, international partnerships are also likely to boost an institution’s position in the QS World University Rankings, given citations per faculty are one of the core indicators. For the UK, that cooperation currently takes place for the larger part with EU partners: 13 out of the 21 countries that have co-authored at least 1% or more of UK research outputs during 2007–2016 are EU countries (increasing to 15 countries if Horizon 2020 non-EU associated countries Norway and Switzerland are included). How important is EU research funding for UK universities? The biggest beneficiaries of EU research funds are UK universities. Association to the end of Horizon Europe and the forthcoming Horizon Europe is on the agenda of the UK government but pending further discussions between both parties, and dependent on a withdrawal agreement deal being secured. The UK remains a net beneficiary of EU research funding, and while this is because UK universities are highly competitive, it remains to be seen whether the net beneficiary of EU research investment can be located in non-EU state, without an appropriately substantial UK financial contribution, although there is little appetite to send any money to Brussels. The UK’s departure from the EU is imminent. It is more important than ever that the sector focuses on providing as soon as possible a financially supported framework for links with EU higher education institutions, at both national and institutional levels. While there are signs that some institutions and being pro-active in this regard, more needs to be done at UK government level to secure strong levels of research collaboration and mobility.